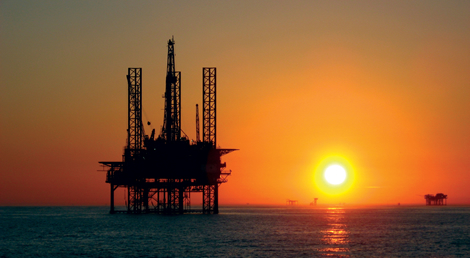 We source and supply oilfield equipment. We can source what you need for when you need it. 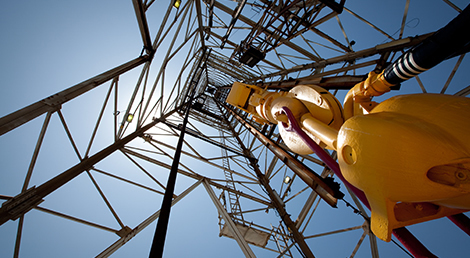 Drilling Services has the ability to meet customer requirements, including tailor-made supply packages, from single items to full projects. Supply of remanufactured and rebuilt blowout preventer stacks for oil and gas drilling rigs. 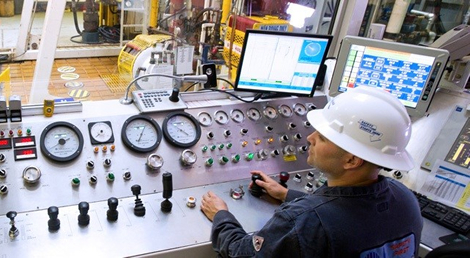 Drilling Services provides services and products for rig functions and monitoring. 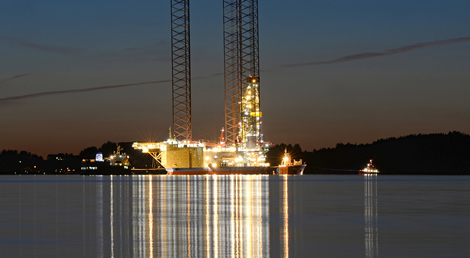 Manufactured to specific customer requirements, Drilling Services supplies all types of fishing, production and specialised downhole tools. 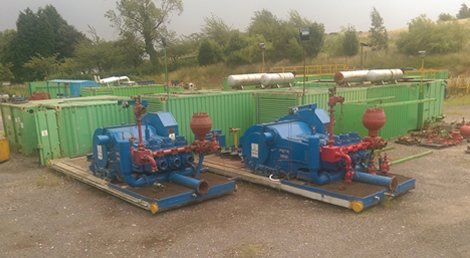 A quality range of equipment to hire from DSL Drilling Services.